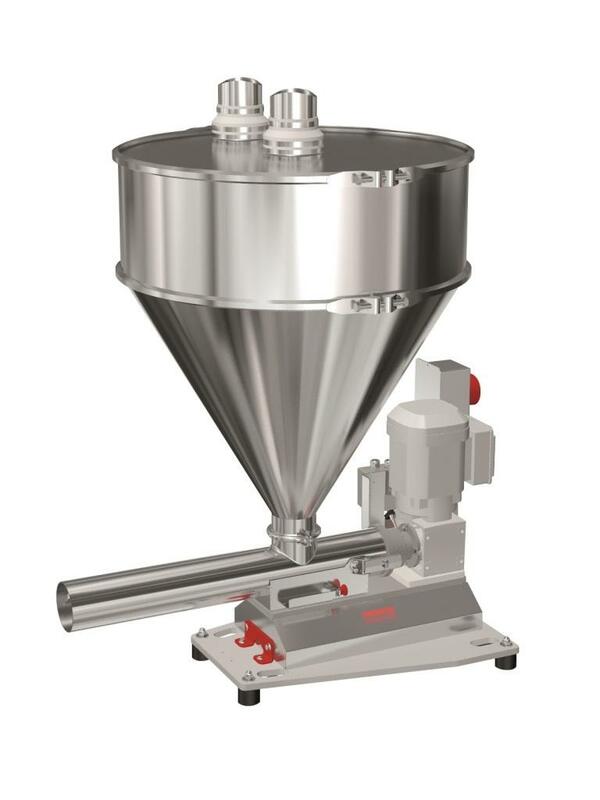 Brabender Technologie, Duisburg, Germany, has launched a new line of feeders designed specifically for handling pellets. The new DS Series is available in a choice of four sizes and is characterised by a simple design that concentrates on essentials. At the design stage Knez focused primarily on applications, which is why the DS is available in two versions. 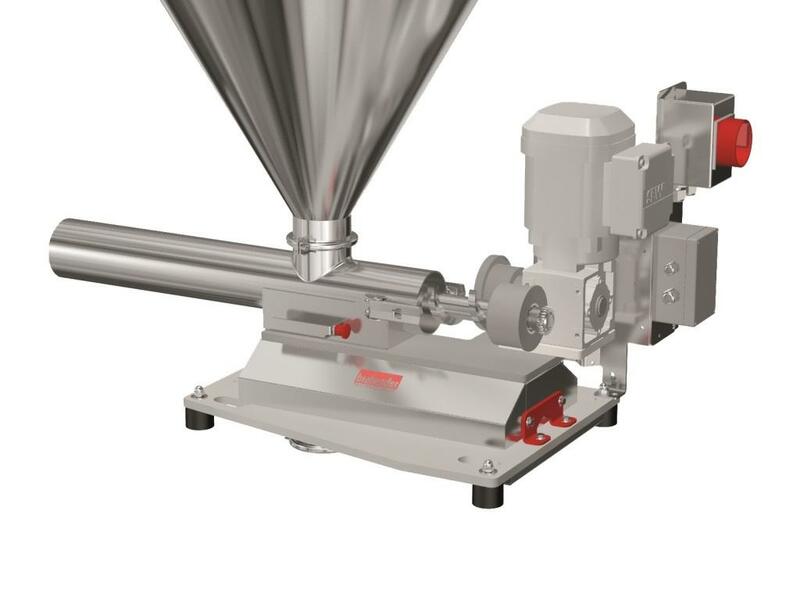 “We have developed two different versions for various customer applications: the S version for continuous operations involving one material and the E version for frequent product changeovers.” The difference between them can be explained by the way the motor and screw are configured. On the DS-S, the standard version, both components are linked together. This is ideal for long-term feeding. For product changeovers and cleaning, both can only be removed together.